Spring is usually the time of year homeschoolers start thinking about curriculum. 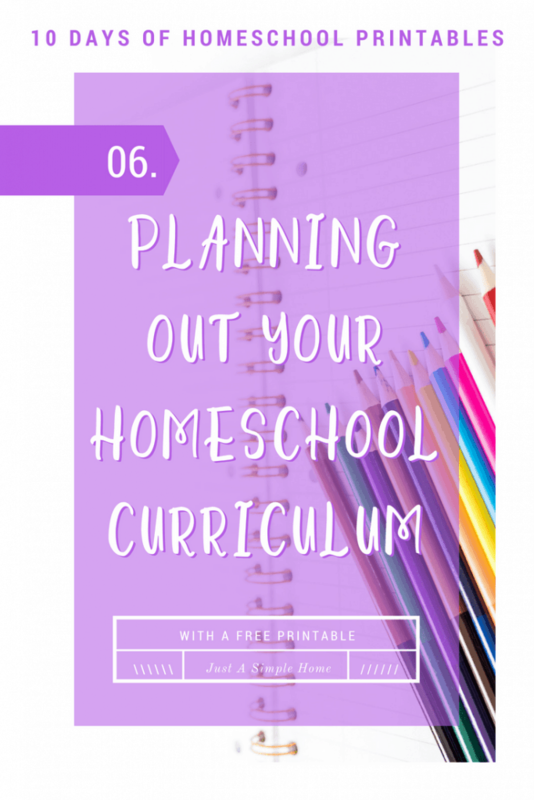 And, this free curriculum planning page will help you get organized! This free curriculum planning page will help you get your thoughts down on paper. And, get you excited for the coming homeschool year!